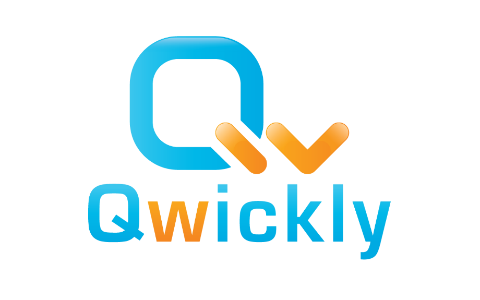 Technology tends to be in a continual move forward, the same goes for the Qwickly Building Block. As you may have heard, our development of the Qwickly Attendance building block will be ending as we move forward and focus our attention on the Attendance LTI tool. The main driving force of our move from Attendance Building Block to Attendance LTI is Blackboard's updates to their environments.